Supermassive black holes are strange, powerful, mysterious and menacing. How do they grow? And how do they impact the growth of their host galaxies? 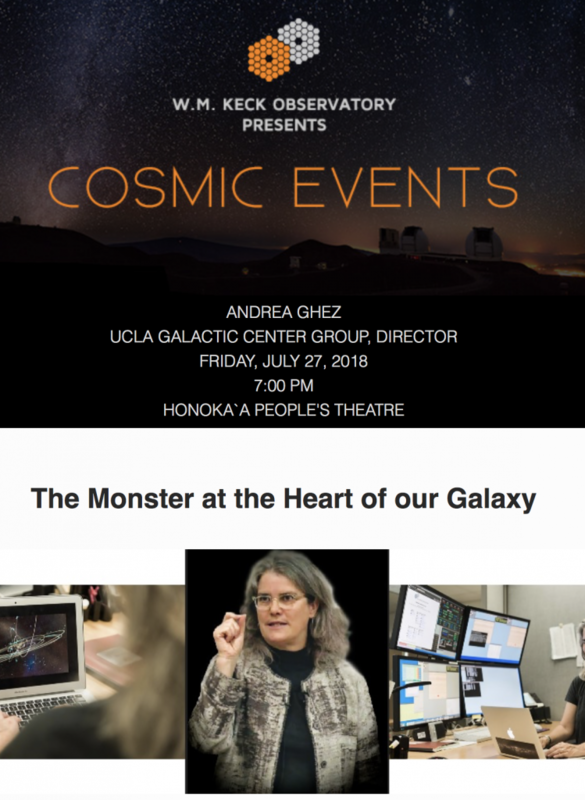 At a special W. M. Keck Observatory Astronomy Talk, Dr. Andrea Ghez, director of the UCLA Galactic Center Group, will unveil this year’s exciting new developments in unlocking the mysteries of these gigantic cosmic monsters. Dr. Andrea Ghez, director of the UCLA Galactic Center Group. Courtesy photo. 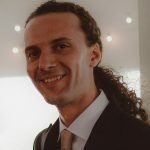 Ghez will also share why 2018 promises to be an exciting year for discovering how gravity works near a supermassive black hole, a new and unexplored regime for this fundamental force of nature. Ghez, professor of Physics & Astronomy and Lauren B. Leichtman & Arthur E. Levine chair in Astrophysics, is one of the world’s leading experts in observational astrophysics and heads UCLA’s Galactic Center Group. 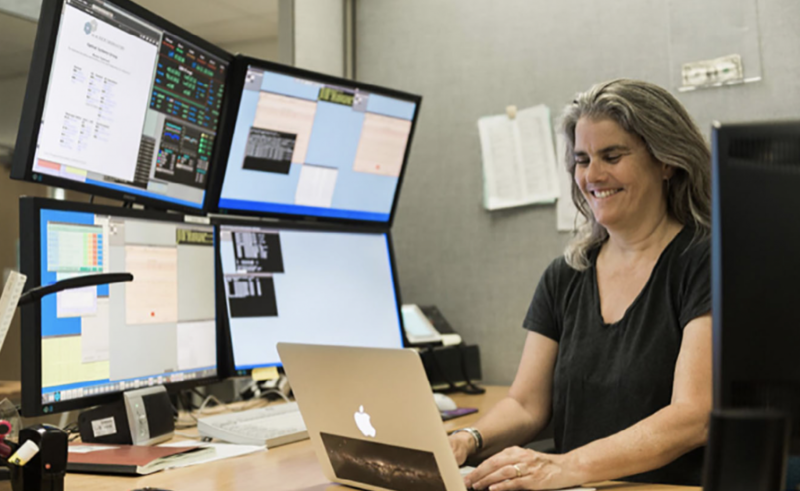 She is best known for her ground-breaking work in proving that a supermassive black hole exists at the center of our Milky Way Galaxy. 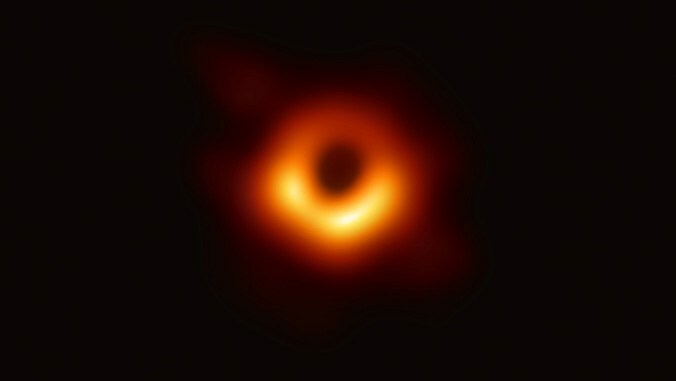 World-renowned Black Hole Hunter to Give a Public Astronomy Talk in Hawaii on “The Monster at the Heart of Our Galaxy”. Courtesy photo. 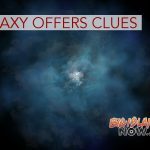 This discovery was made by tracking the orbits of stars at the Galactic Center over 20 years using W. M. Keck Observatory’s powerful adaptive optics system. This opened a new approach to studying black holes. 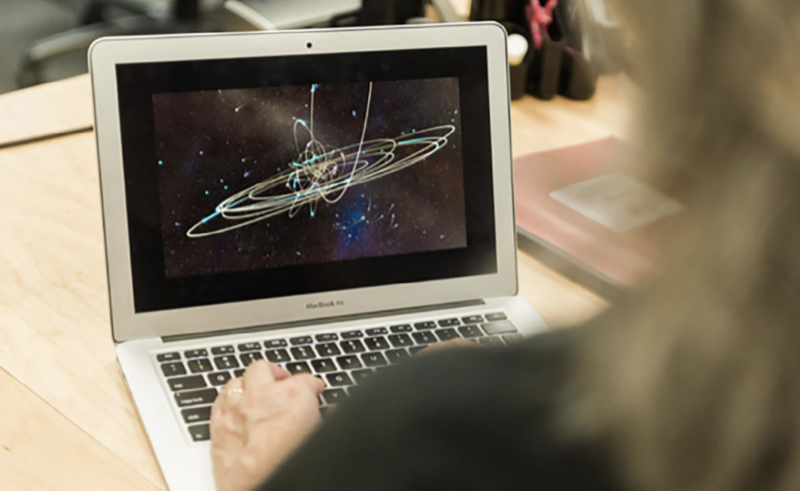 Ghez’s group is currently focused on using this approach to understand the physics of gravity near black holes and the role that they play in the formation and evolution of galaxies. The talk will be held on Friday, July 27, 2018, at 7 p.m. Doors open at 6:30 p.m. The Honoka‘a People’s Theatre is located at 45-3574 Mamane St. in Honoka‘a. Keck Observatory Astronomy Talks are free and open to the public, thanks to the generous support of the Rob and Terry Ryan Foundation. W. M. Keck Observatory is among the world’s largest, most versatile, and scientifically impactful astronomical facilities. Located atop Maunakea on Hawai‘i Island, home of one of the best astronomical observation sites on Earth, Keck Observatory’s revolutionary twin, 10-meter optical/infrared telescopes feature a suite of advanced instruments including imagers, multi-object spectrographs, high-resolution spectrographs, integral- field spectrometers, and world-leading laser guide star adaptive optics systems. The Observatory is a private 501(c) 3 non-profit organization and a scientific partnership of the California Institute of Technology, the University of California, and NASA. For more information, visit online.